Firstly what is Serps? the term Serp is an acronym and stands for SEARCH ENGINE RESULTS PAGE so what does it mean to a web designer? A search engine results page (SERP) is the page displayed by a web search engine in response to a query by a searcher. For this post we will use Google as the example but obviously there are many other search engines on the web. The main component of the SERP is the listing of results that are returned by the search engine in response to a keyword or phrase query. The results are normally ranked by relevance to the query. Each result displayed on the SERP normally includes a title, a link that points to the actual page on the Web and a short description showing where the keywords have matched content within the page for organic results. For sponsored results, the advertiser chooses what to display and pays for this privilege. You will see on the Google All results page that sponsored results are normally located at the top and also have an Ad located just before the url. 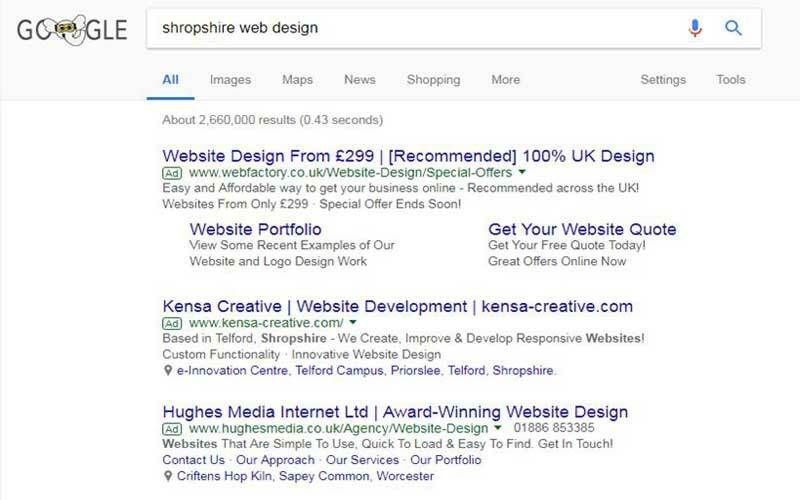 The organic Google Serps results are generated by a website designer using SEO (Search engine optimisation) these are located further down the results page unless there are no paid results in competition with the query. 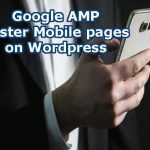 Due to the huge number of results that are available or related to any possible query there are usually several SERPs in response to a single search query. The search engine or the user’s preferences restrict viewing to a subset of results per page narrowing down the query results by atering settings within the search engine. 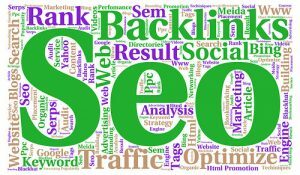 Each succeeding page will tend to have lower ranking or lower relevancy of the searched query results. 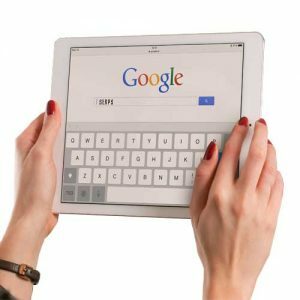 However, the SERPs of major search engines, like Google, Yahoo!, and Bing, may include many different types of enhanced results (organic search and sponsored). Serps results can include rich snippets, images, maps, definitions, answer boxes, videos or suggested search refinements. A recent study revealed that 97% of queries in Google returned at least one rich feature. The major search engines visually differentiate specific content types such as images, news, and blogs. Many content types have specialized SERP templates and visual enhancements on the main search results page usualy seperated by tabs at the top of the results page. A search query also known as ‘user search string’, is the word or set of words (phrase) that are typed by the user in the search bar of the search engine. The search box is located on all major search engines like Google, Yahoo, and Bing. Users type into the search box the topic desired based on the keywords or key phrase entered into the search engine. In the competition between search engines to attract the attention of more users and advertisers. consumer satisfaction has been a driving force in the evolution of the search algorithms which are applied to better filter the results by relevancy to the query. Search queries are no longer successful based upon merely finding words that match purely by spelling. Intent and expectations have to be derived to determine whether the appropriate result is a match based upon the wider meanings drawn from context. The sense of context has grown from the simple matching of words, and then of phrases, to the matching of ideas. The move away from keyboard input and the search box to voice access such as mobile phones and tablets, aside from convenience, also makes other factors available to varying degrees of accuracy. Factors such as a person’s character, intonation, mood, accent, ethnicity, and even elements overheard from nearby people and the background environment can effect results of SERPS. Organic SERP listings are the natural listings generated by search engines based on a series of metrics determined by their relevance to the searched word or phrase. 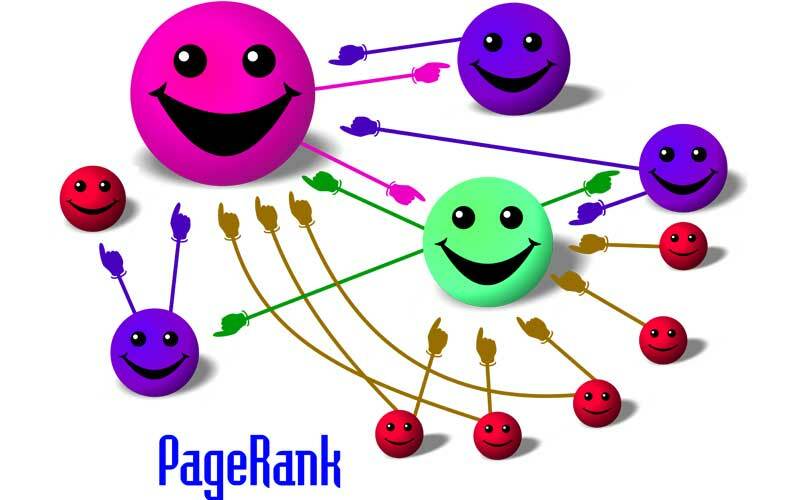 Webpages that score well on a search engine’s algorithmic test are generally based upon factors such as the content of a webpage, the trustworthiness of the website and external factors such as backlinks, social media, news, advertising, etc. major search engines like Google, Yahoo!, and Bing primarily use content contained within the page and fallback to metadata tags of a web page to generate the content that makes up a search snippet. Generally, the HTML title tag will be used as the title of the snippet while the most relevant or useful contents of the web page (description tag or page copy) will be used for the description. 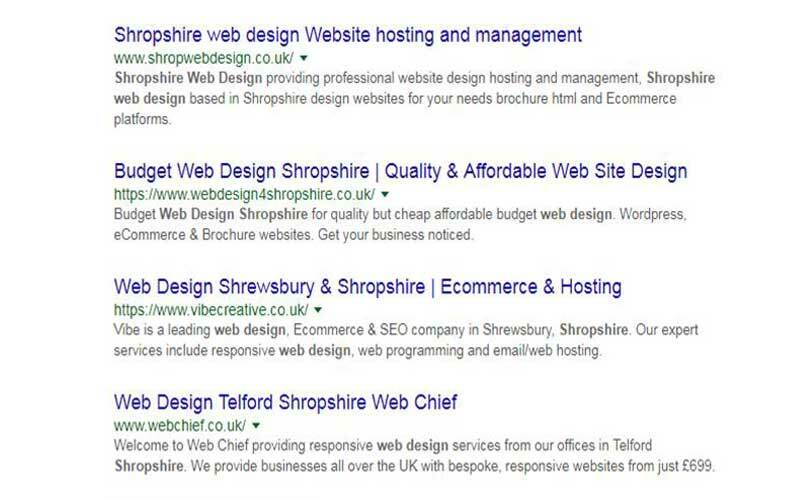 Search Engine Optimisation of your HTML tags can help your serps ranking results. Search engine result pages are protected from automated access by a range of defensive mechanisms and the terms of service. These result pages are the primary data source for SEO companies, the website placement for competitive keywords became an important field of business and interest. Google has even used twitter to warn users against this practice. The sponsored (creative) results on Google can cost large amounts of money for advertisers, a few of which pay Google nearly £1000 for each sponsored click. The process of harvesting search engine result page data is usually called “search engine scraping” or in a general form “web crawling”. This generates the data SEO related companies need to evaluate website competitive organic and sponsored rankings. This data can be used to track the position of websites and show the effectiveness of SEO as well as keywords that may need more SEO investment to rank higher. I hope you have found this What is Serps page interesting. Please feel free to subscribe to my newsletter, you will recieve a notification when new posts are submitted to this blog. 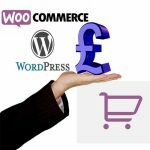 I will only add posts that I feel are useful and interesting for website design, blog writing, software information or anything related to web page building. Also I will similarly include graphics, search engine optimisation and technical tutorials. Finally thanks for reading this page “What is serps?” if you would like to leave a comment below please do.